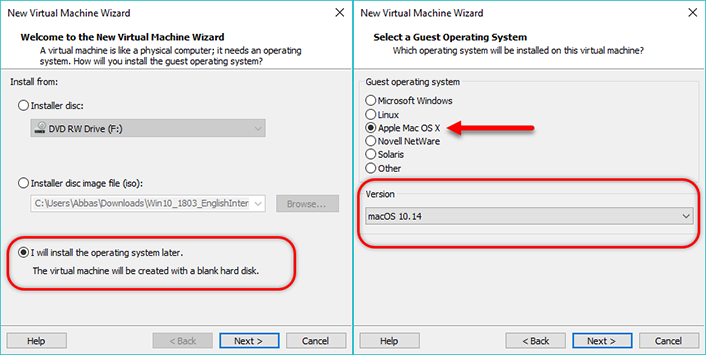 How to Install macOS Mojave 10.14 on VMware on Windows 10? Is it Possible to Install macOS Mojave 10.14 on VMware on Windows 10? On 4th June 2018, Tim Cook the CEO of Apple announced a new operating system for the Mac Users. and it is called macOS 10.14 Mojave. After macOS high Sierra’s success, Apple has decided to focus more on their services than ever. This time Apple has decided to choose a name from a desert instate of a mountain. The New macOS 10.14 Mojave is full of new features which include the New Dark Mode where every mac users were asking for. Their major changes on macOS 10.14 Mojave is the Dark Mode, a Live background which changes according to the date, Major updates on finder, News, Stocks, Voice Memos and Home, Group FaceTime, All-New Mac App Store, Sneak Peek of Developer Framework for Mac Apps and other features. 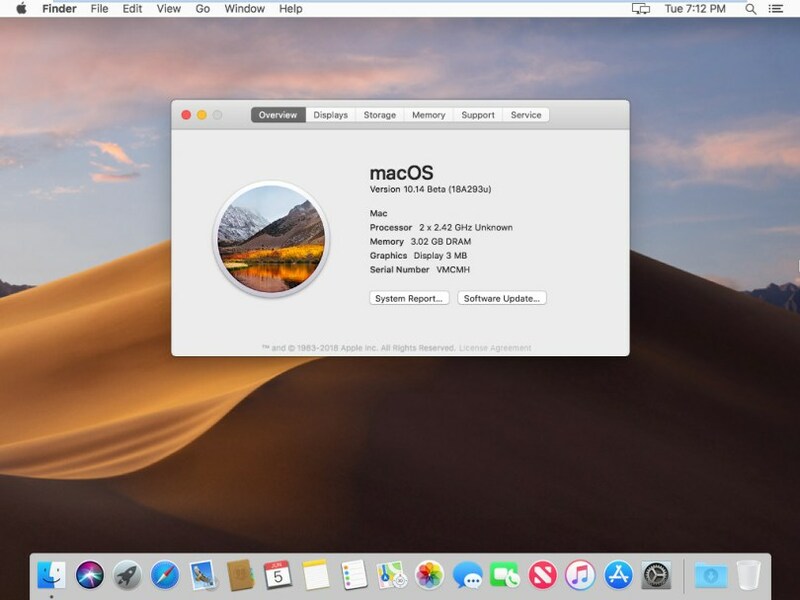 The good news, that windows users who are after testing the New mac, can also use macOS Mojave 10.14 on their windows machine. If your system has 64-Bit Running Windows, 6GB RAM, and an SSD, you can test it easily. Even if your PC doesn’t have an SSD, you can run it on HDD but in the future, it will shorten the life of your HDD. If you are to worried that VMware Workstation Player is not free and you won’t be able to Install macOS Mojave 10.14 on VMware on Windows. You are wrong, because VMware Workststaion Player is Free to use. VMware Workstation Pro 15 & VMware Player 15 no longer requires Unblocker to enable Apple Guest Operating System on Windows. While creating MacOS Mojave 10.14 on a Mac computer, we usually compress them. Because its size without compress is 15 GB and When we zip it, it becomes 5 GB. So, in order to Extract the macOS 10.14 Mojave on windows, you can use WinRAR or 7Zip. VMware workstation Pro is not free and if you want to use that you have to purchase its license. But VMware also provides a sneak peek of VMware workstation pro features in VMware Workstation Player. VMware Workstation Player is free if you are using it for non-commercial usage like Install macOS Movaje 10.14 on VMware on Windows. In other words, it is free virtualization software which you can use for free. By default, VMware on Windows can’t support Mac operating system and if you want to use macOS Mojave 10.14 on VMware on Windows. You have to enable the Apple Services for Workstation Player. To Install and Use macOS Mojave 10.14, we need to create a virtual machine. First, open the Vmware Workstation Player and select create a new Virtual machine. Second, Select I will Install the Operating system later. Third Apple Mac OS X with 10.14 version and click next. Step 5. 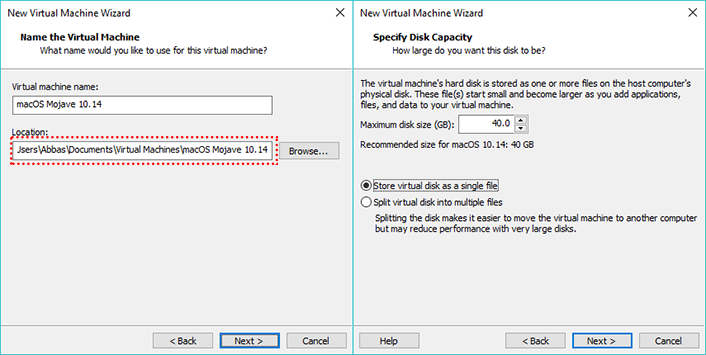 Name and Specify Disk Capacity for Virtual Machine. Now you need to give a name and verify a location for Virtual Machine, please keep in mind that location is a very important, in steps further we will add a code in Virtual Machine, so please remember the path. 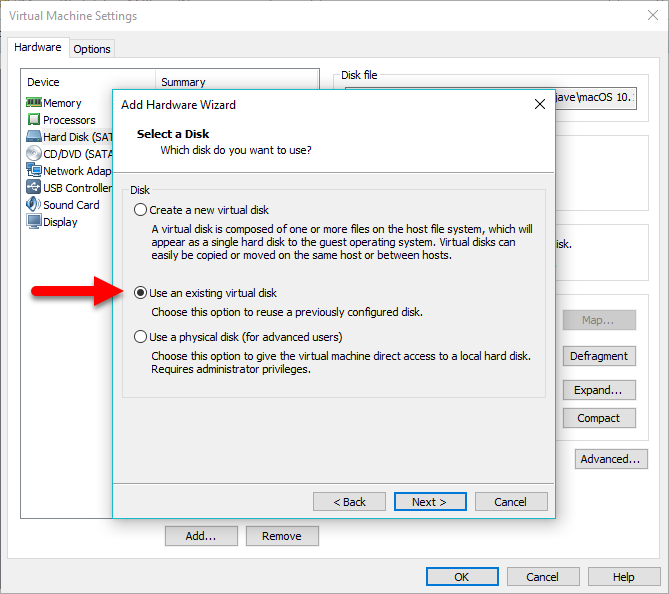 Once you specified the amount disk, on the next window which is ready to create a Virtual Machine, select customize Hardware. First, change the amount of RAM from 2 GB to 4 GB or More. Second, change the amount of Processor from 2 to 4 processors. And third, visit the Display tab and enable the accelerate the 3D graphics. Once you did all these changes, close the Hardware window, and you will be back to the ready to create a Virtual Machine window. Their, You have to select Finish that the macOS Mojave Virtual Machine should be created. For the Disk Type, select SATA. Now, you need to select the use an existing Virtual Disk. Once you selected to use an existing Virtual Disk, here you need to verify the macOS Mojave location. We installed VMware Workstation Player followed by the Unlocker to enable the mac services in windows. Then We created the Virtual machine and added the macOS Mojave 10.14 to the Virtual Machine. But still one thing remains to install the MacOS Mojave 10.14, and that the VMX File. First, open created Virtual Machine Directory. Second, right click on the VMX file and select open with Notepad. Scroll down to the end of VMX and add paste smc.version = “0” code. When pasted the code, save the changes. 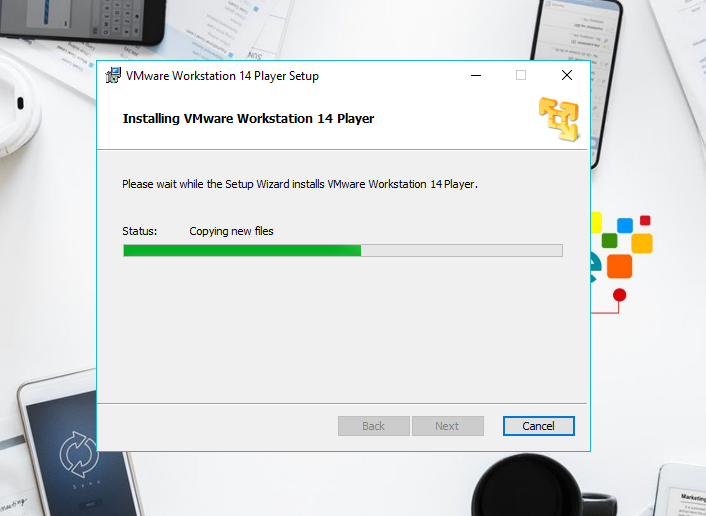 Open the VMware Workstation Player and Power on the macOS Mojave 10.14.
well, It was all about How to Install macOS Mojave 10.14 on VMware on Windows 10?, I hope it was helpful and wish you that you have recovered all of your memory stuff. If you really liked the post please comment on the post, so we feel better. And by the Once read the what’s your idea for this Post and give us 5 stars. 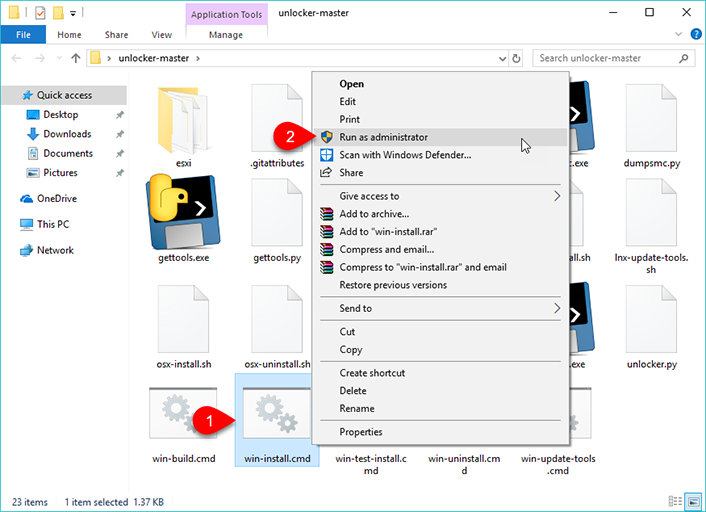 Can you provide us the Article on How to Install macOS Mojave on VirtualBox on Windows 10? I am currently working on it. I need your to support. Hi, I checked the screenshot which you send on YouTube. If you Recognized, after Creating and adding the Virtual Image to VMware, there is a code which you need to add to the VMX file. If you didn’t get How to Do, read this post on step 8, I have explained everything. Pingback: How to Create Bootable USB for macOS Mojave on Windows 10? On VMWare mouse clicks does not work. Do you know how to fix it ? If your keyboard is working install the Vmware tools using your keyboard. If keyboard and mouse both are not working then please wait until I find the answer. Hi very good guide. I need only an advice for enable the full screen display. With Mojave Tools of Vmware doesn’t work nor install so the resolution remain 1024×768. Once the VMware tools are installed, you need to allow changes from Preferences in order to make changes. To enable it, Go open Preferences, Security & Privacy then select Allow at the end of the Window. This will fix the error, if not, once again install the VMware tools and restart your system. If it doesn’t fix, then follow the below Article. hello! i have a problem. did all the instructions, and got stuck on apple logo at boot. white line under apple logo wont show up. what should i do? i have downloaded all the 6 Parts of the iOS Files from the Google Drive link but unfortunately the Winrar files doesn’t seem to be extracted. I tried to repair RAR files and i re-downloaded them but i still can’t extract them as it should be. The Error says: a damaged header was found! Please is this problem known to you? Hi. I didn’t get anything about password. It’s not password protected. i just can’t extract them before that error: It says a damaged header was found! Could you check these files please?! Hi. Thanks for your feedback. My internet speed is good and i tried to extract them with 7-Zip but the same problem pops up. I downloaded the Mojave vmdk elsewhere and followed your instructions but on VM launches i chose install macOS the after few steps after choosing the country it tells me: this disk is locked! Any idea? i have done all the things you posted, even the new vmware tools, i have the wmware workstation pro 15.0.1 and nothing, right now its showing 128 mb of video, full sound but no scale resolution, only 1024×768 :-/ , can you help me? Hi Ghulam, i did everything you just told, but after i insert the code i got this error message: “cannot connect the virtual device sata0:1 because no corresponder device is available on the host”, and after a fell seconds i get “the cpu has ber disable by the guest operating system. Power off or reset the virtual machine”. Second thing, It could be just a bad install, so you have to try and reinstall once again. Third, If the again the same error occurs then bring changes in the default settings of virtualization such as 3D accelerated graphics, RAM etc. Well, if none of them work then edit your .vmx with below binary digits. In any case, if none of them worked visit the official support center of VMware via Below Link. The download links are the macos mojave final. They are not beta versions. in your youtube video and screenshots in this website it is written as mac os beta?? That was the time when the beta version came but the download links are macOS Mojave final. Firstly thank you… an excellent guide and it has allowed me to install and run Mojave 10.14 on VM within Windows 10… Brilliant thank you again. After having problems with the installation on Virtual Box, I tried this method too. It got me a little bit further, I already get the Apple logo. Is it a question or a complement? Hey, I am so sorry but the truth is I don’t know How to fix this error but once read the below article I know it will be helpful for you. Hi, to fix this error edit the .vmx file and add the mks.enable3d = TRUE to it. However, if that did not work follow the link instructions. I also post this in the comments of the Virtual Box tutorial because it’s about the 2 methods. Hi, send me your system information, that time I can say whether your system can support mac or not. Because you have tried both on VMware and VirtualBox and it didn’t work that’s why I want to know. Now I get the idea why you can’t install macOS mojave on vmware and virtualbox. Because the current version of macos Mojave is built for mac and intel processors that why AMD can’t support this version. Yet the developers have not created the macos mojave version for AMD. Till now only MacOS Yosemite is available for AMD. 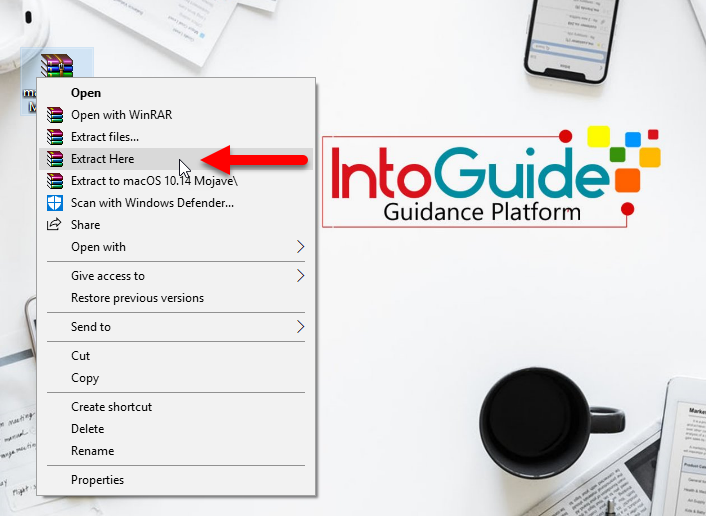 You can search inside intoguide.com and you will find the guide for macOS Yosemite to install on vmware and virtualbox on AMD processors. Thank you, I been messing around with it for a while almost ready to give up. Thanks Ghulam, I’ll try that immediately!! When will macOS 10.14.2 be available? Can I install mac in vmware using iso file? Yes, You can search the keyword using the search box for the instruction. I see this in the article, VMware Workstation Pro 15 & VMware Player 15 no longer requires Unblocker to enable Apple Guest Operating. How do install with 15? The links are updated. Please check it now. I got the message that the “device guard” must be turned off. But this feature is only eneabled in the Win10 Enterprise version. Credential Guard is enabled by hypervisor, and when you disable hypervisorlaunchtype, it disables it. Hi, that’s because the host guard is turned on. 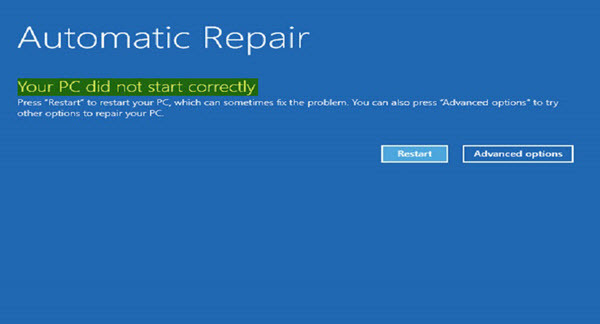 To fix this error Open the run dialog box and type their appwiz.cpl, it will open the programs and features. After that on the left pane select turn on or off windows features, find their Guard host and turn it off. VM player doesn’t see operating system..